What’s Next for President-Elect Bolsonaro in Brazil? 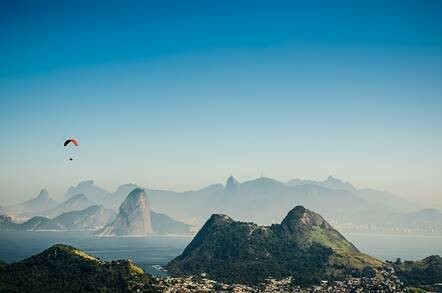 Jair Bolsonaro emerged victorious in Brazil’s presidential election, an outcome that markets had largely priced in, according to Frederico Sampaio, chief investment officer, Franklin Templeton Emerging Markets Equity Brazil. He says Bolsonaro now has his work cut out for him in addressing an economic recession, closing a fiscal deficit and stamping out corruption.